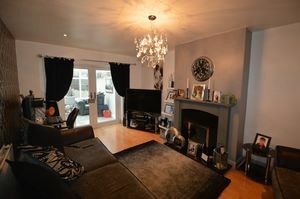 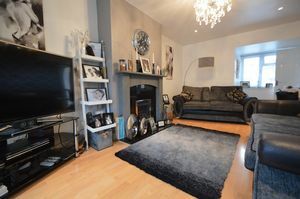 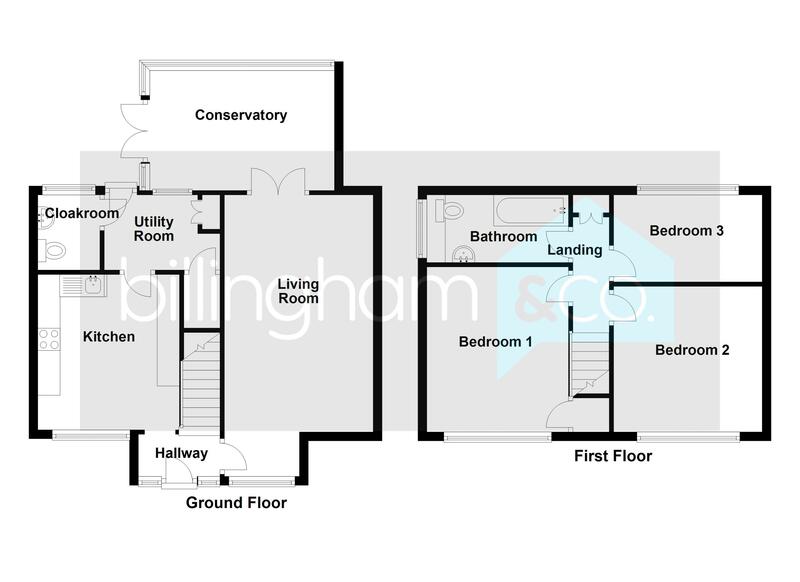 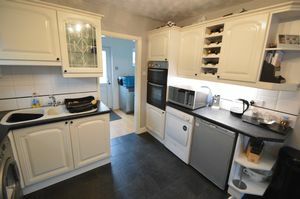 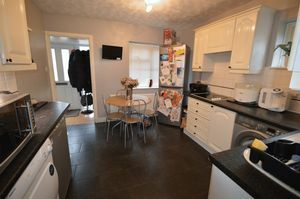 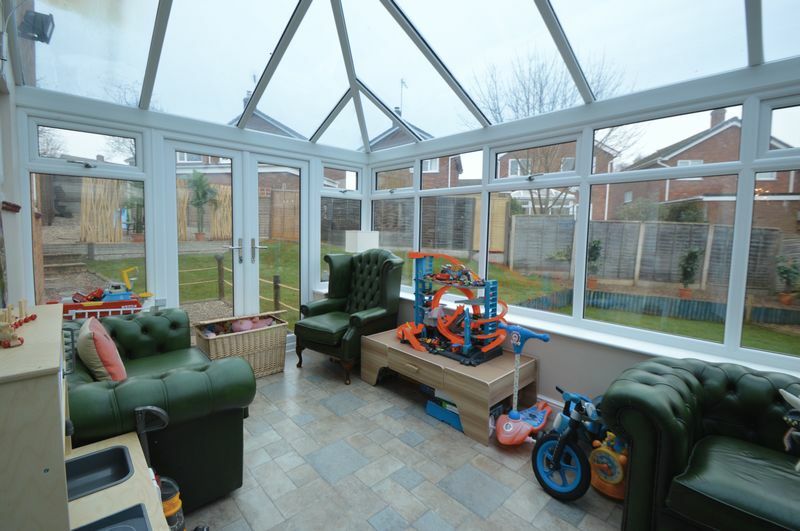 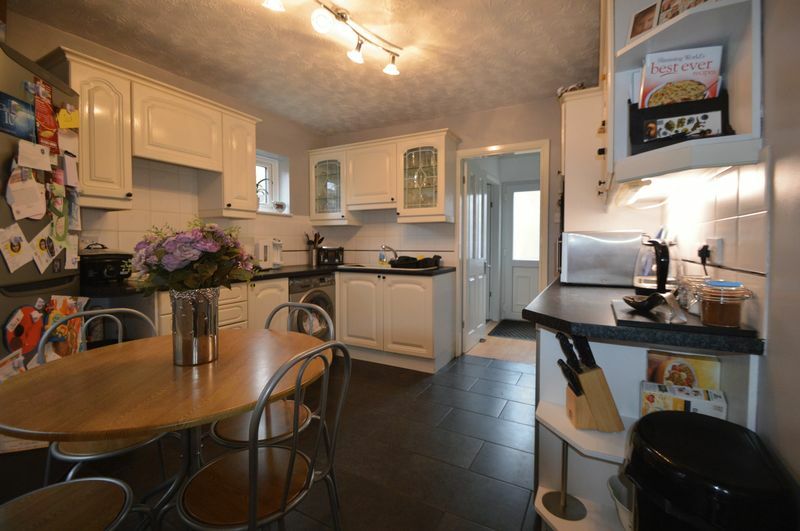 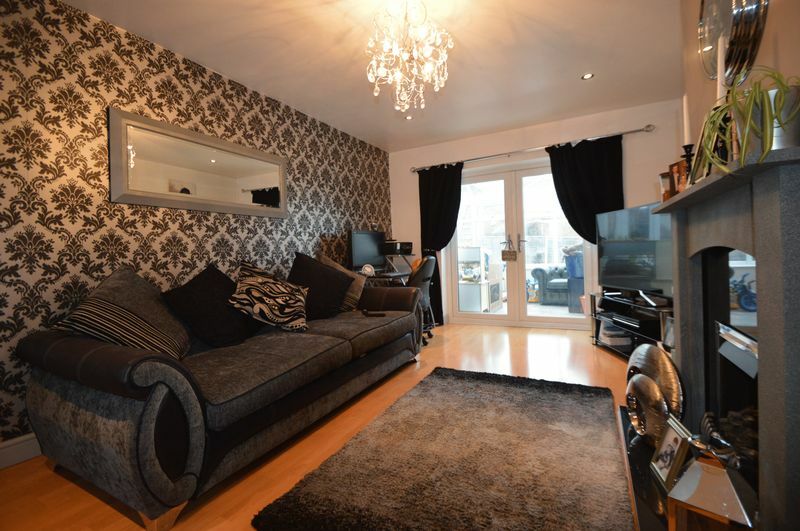 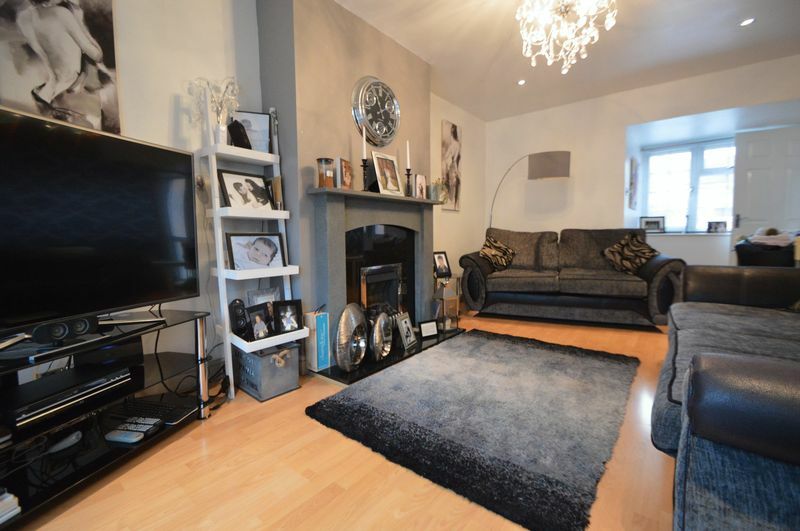 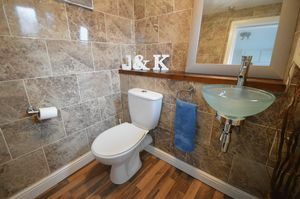 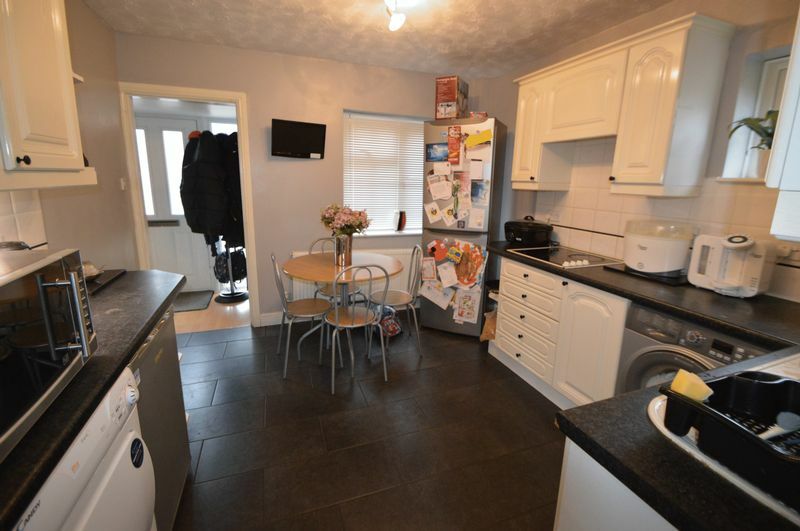 A BEAUTIFULLY PRESENTED and spacious THREE BEDROOM end town house. 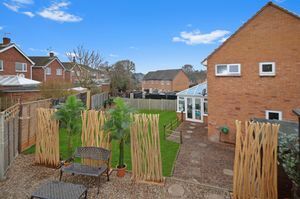 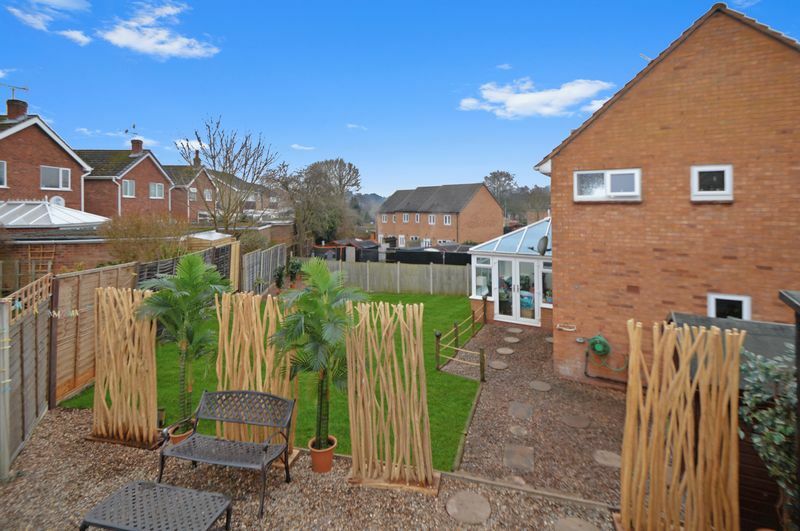 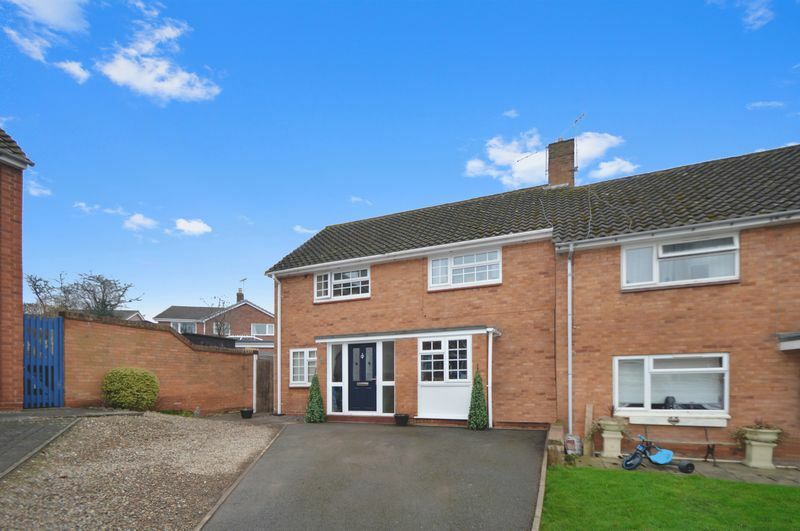 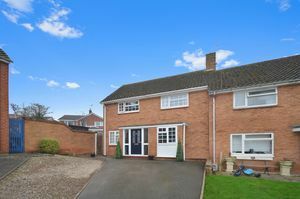 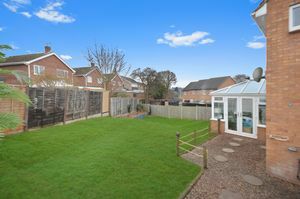 PRIME CUL-DE-SAC location within Bewdley. 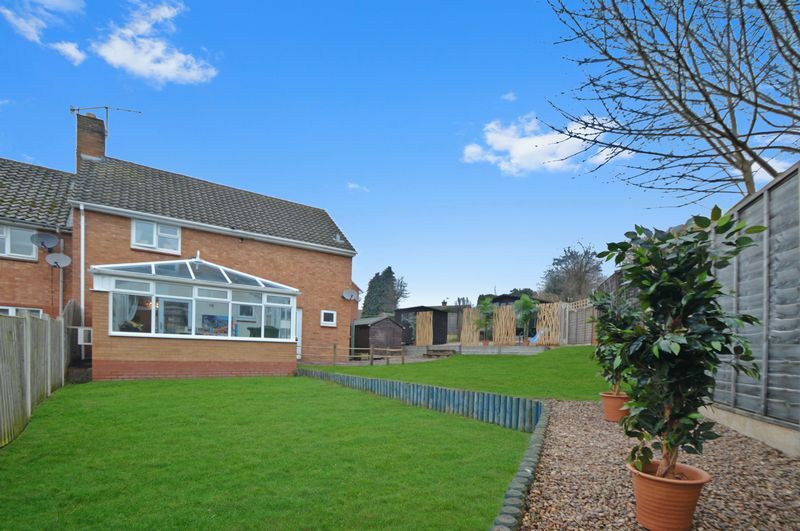 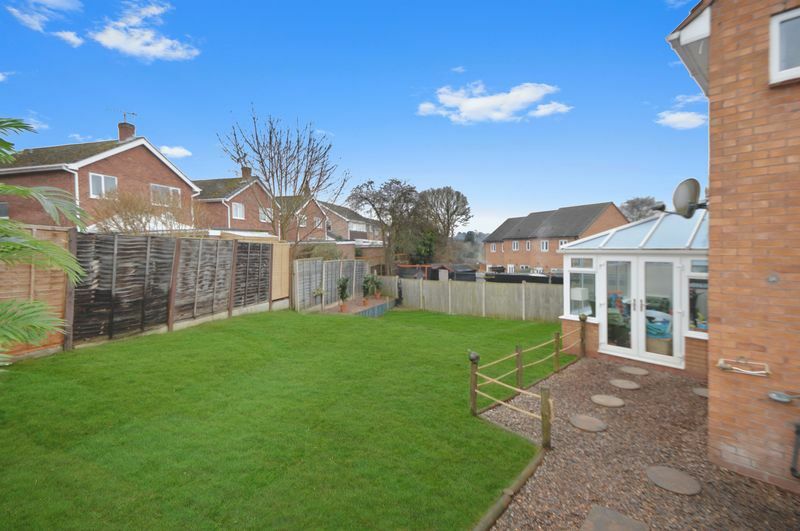 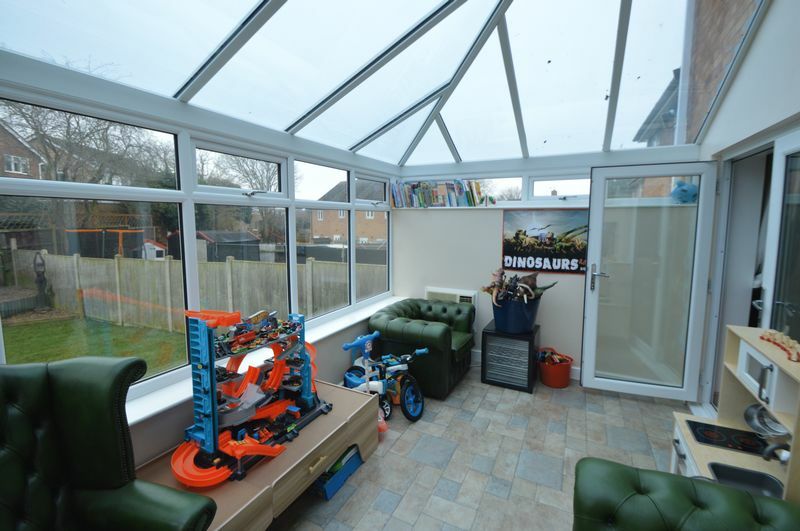 Close to the historic town centre, and local amenities. 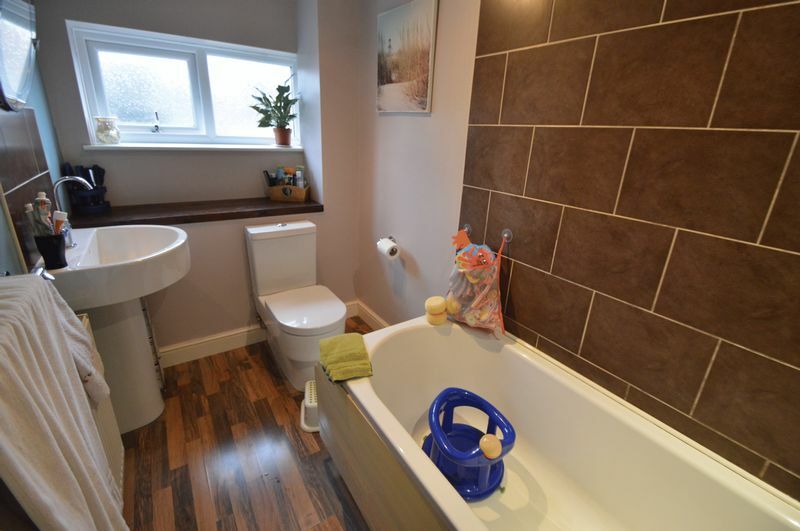 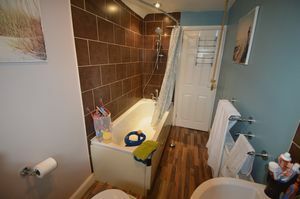 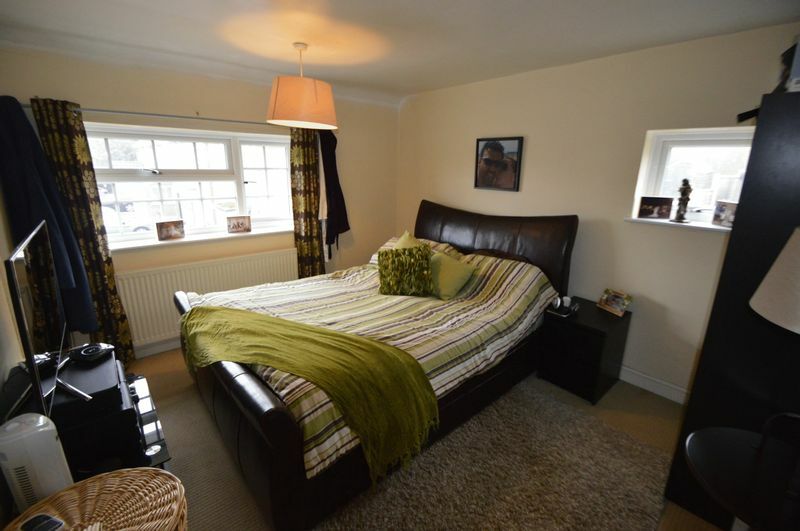 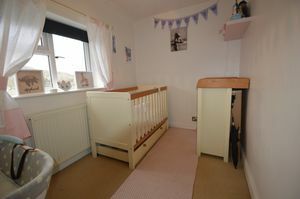 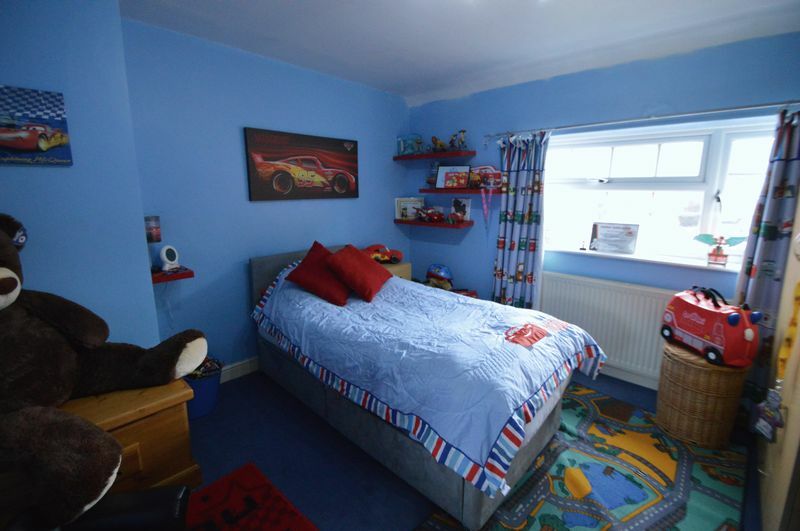 Three good sized Bedrooms, Modern family Bathroom. 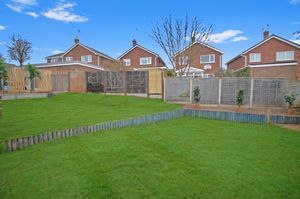 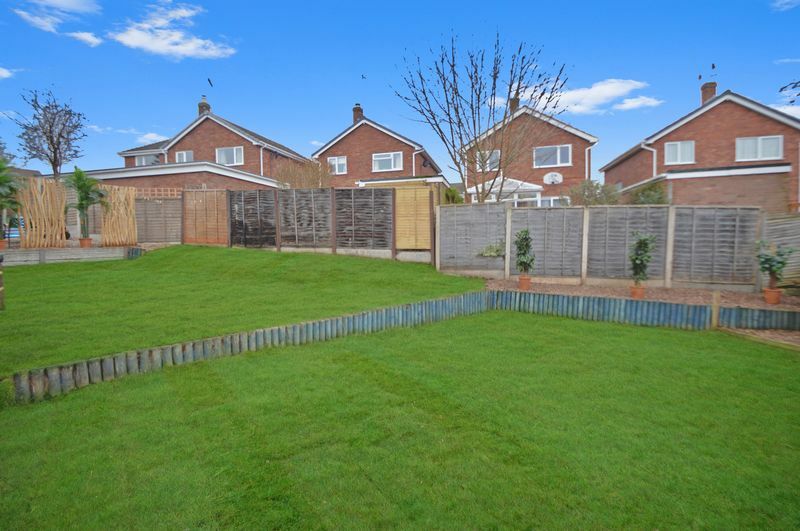 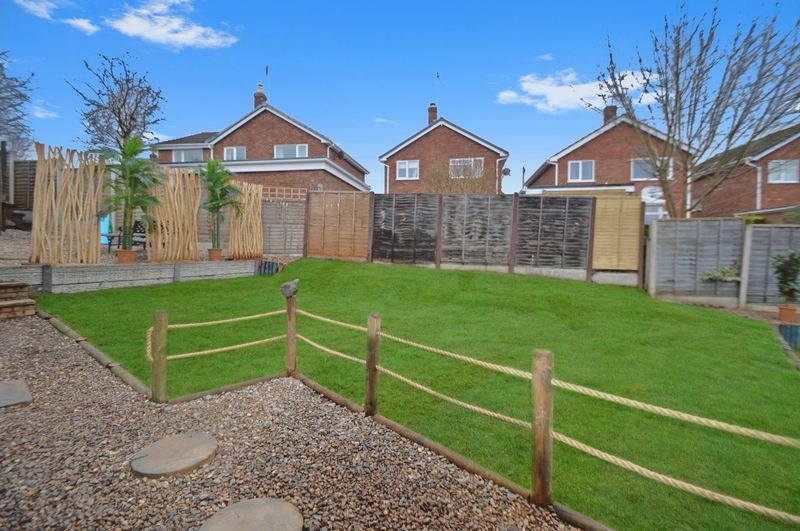 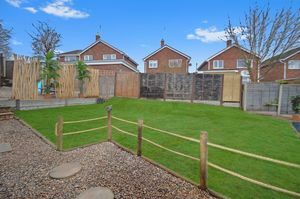 Recently landscaped good sized Rear Garden, off road parking to the front. Thought an ideal purchase for a young family or a FTB.